Melody Armstrong is a licensed CPA in the state of Texas. 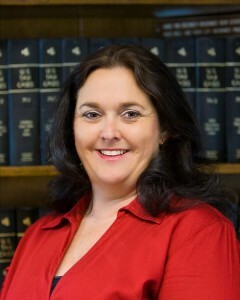 Melody has been with the firm since 1990. She received a B.B.A. in Accounting from the University of Texas at Arlington. She is also a current member of both the Texas Society of Certified Public Accountants and the American Institute of Certified Public Accountants. A native resident of Cleburne, she and her husband Roger have two children, Kelsey, a student at Texas A&M and Blake, a student at Cleburne High School. We are glad to have Melody here at Estes Armstrong Earley LLC.